"Visiting the Charter School of San Diego this week, a 2015 Malcolm Baldrige National Quality Award Recipient. 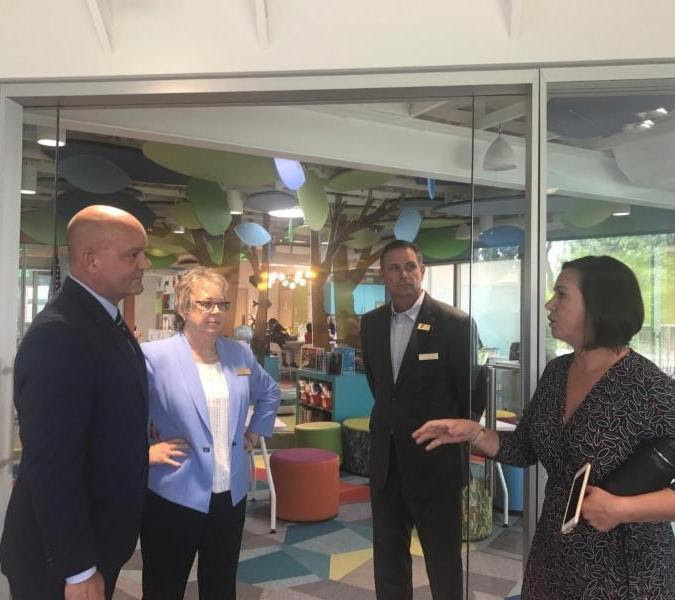 Mary Searcy Bixby and her stellar organization are delivering unprecedented results and transforming the lives of more than 8,000 students annually, across 42 resource centers throughout San Diego. Their highly personalized approach coupled with a safe, secure learning environment is producing extraordinary levels of student and parent satisfaction, student achievement results, and the lowest dropout rates. Their dedicated and passionate teachers take a personal interest in each student, coaching and mentoring them in addition to delivering personalized instruction. Their fiscally accountable and successful model is producing the highest levels of student, parent and teacher engagement. They are a role model organization for other charter schools and all public education organizations. Proud to tell their story!!" 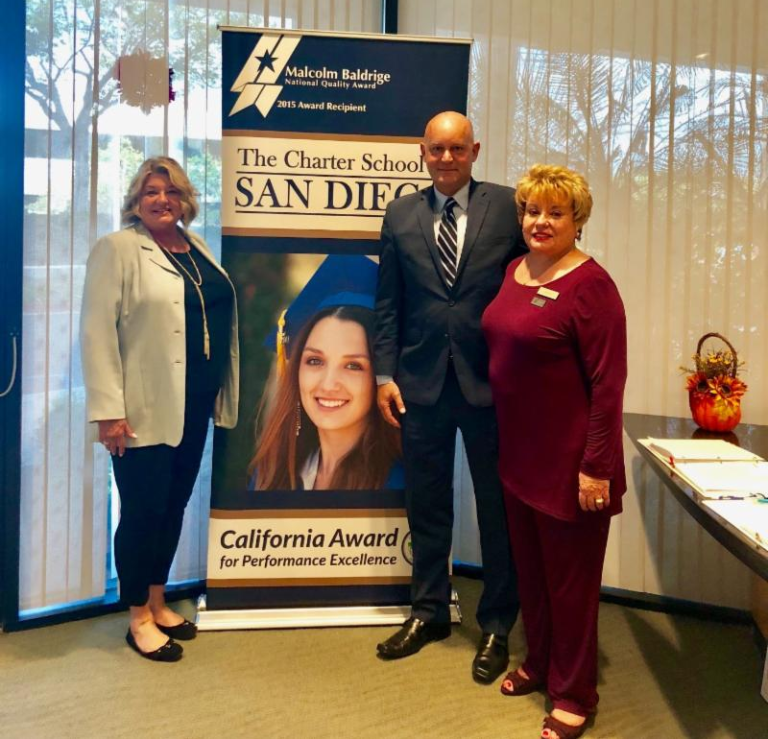 The Charter School of San Diego has been a longtime supporter of the California Council of Excellence (CCE) and its associated California Awards for Performance Excellence (CAPE) program. Beginning their Baldrige journey in 2007, they implemented valuable feedback from examiners year after year, and ultimately received CAPE's highest recognition, the Gold-Level Eureka Award for Performance Excellence in 2015. 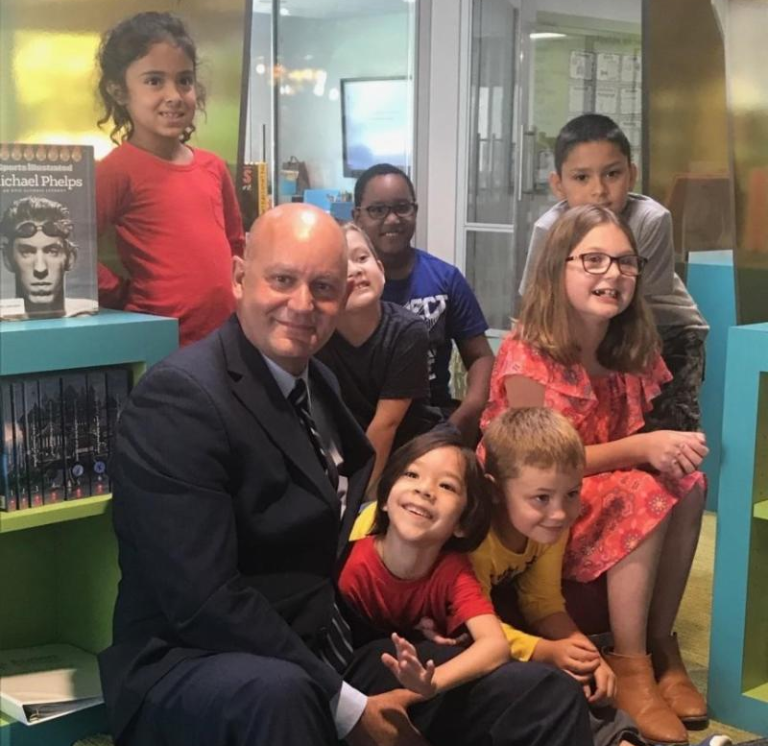 The Charter School of San Diego has served many roles within our state program since; from hosting examiner training sessions every summer, to speaking at our best practice sharing events. We are very proud to have such a wonderful organization, with such a powerful mission, continue to promote performance excellence here in our great state of California. For more information about CCE and CAPE, please contact Megan O'Keefe at megan@calexcellence.org or (858) 486-0400.